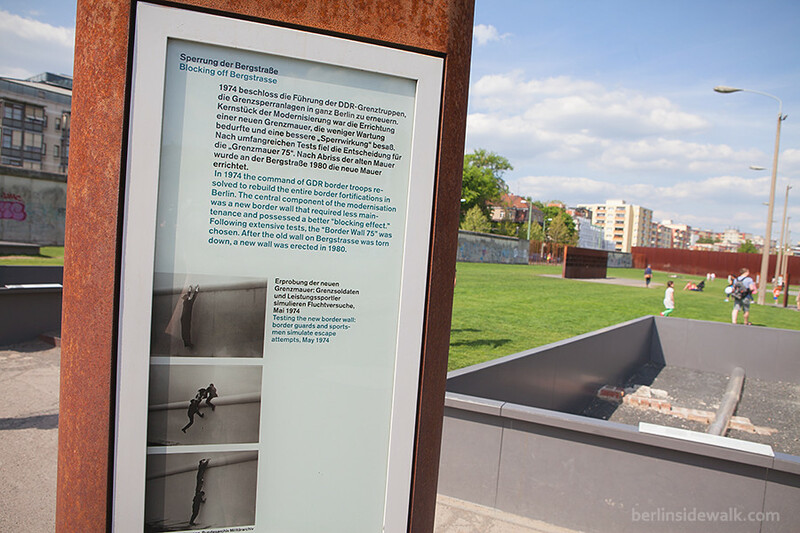 The Bernauer Straße is a street in Berlin’s Mitte district, it was named after the City of Bernau which is located about 10 km northeast of Berlin. 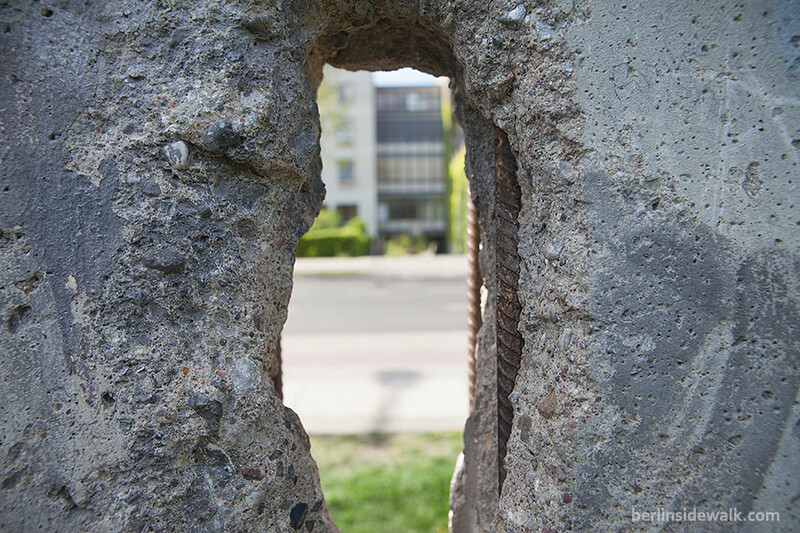 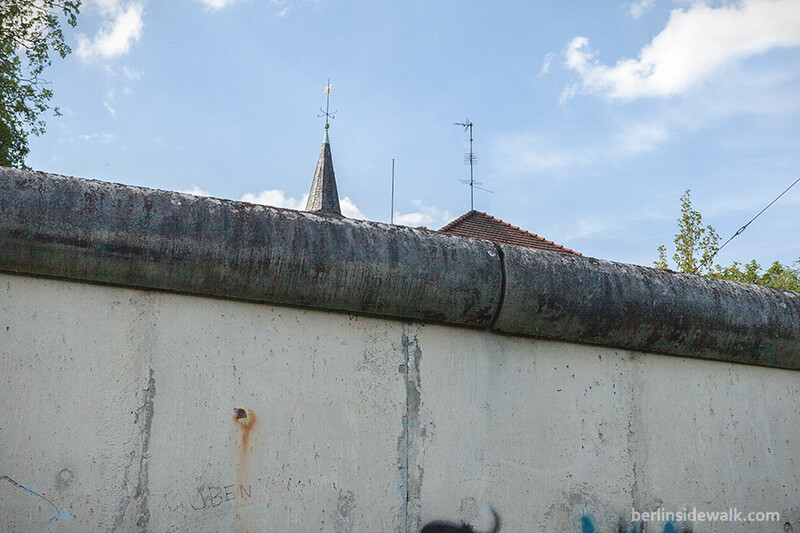 During the old GDR times, the Wall was erected alongside this street and it became famous for numerous escapes from windows of nearby apartments and houses in the eastern part of the city. 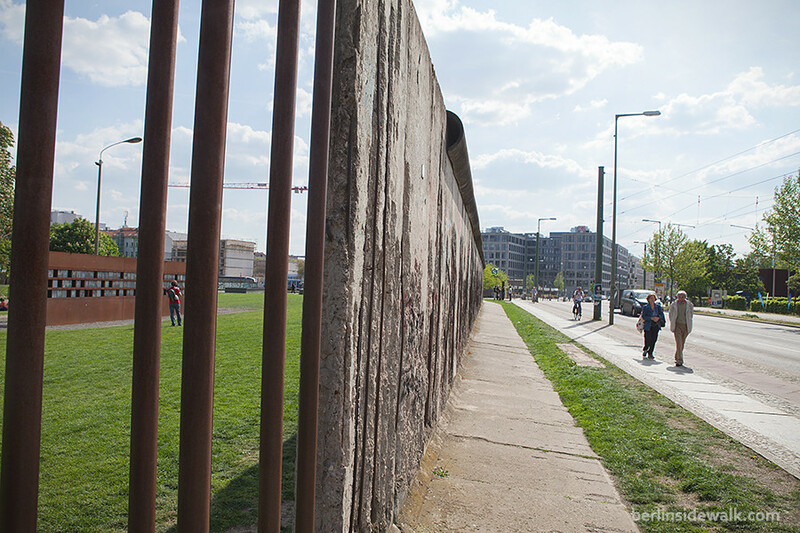 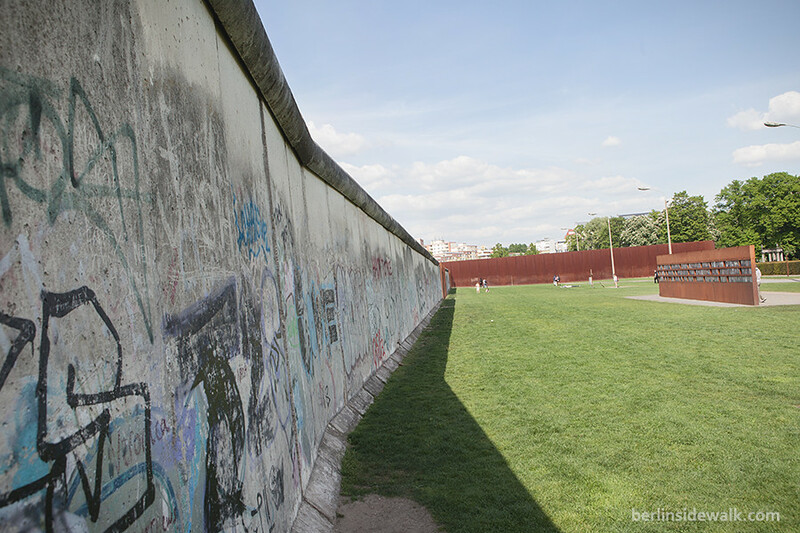 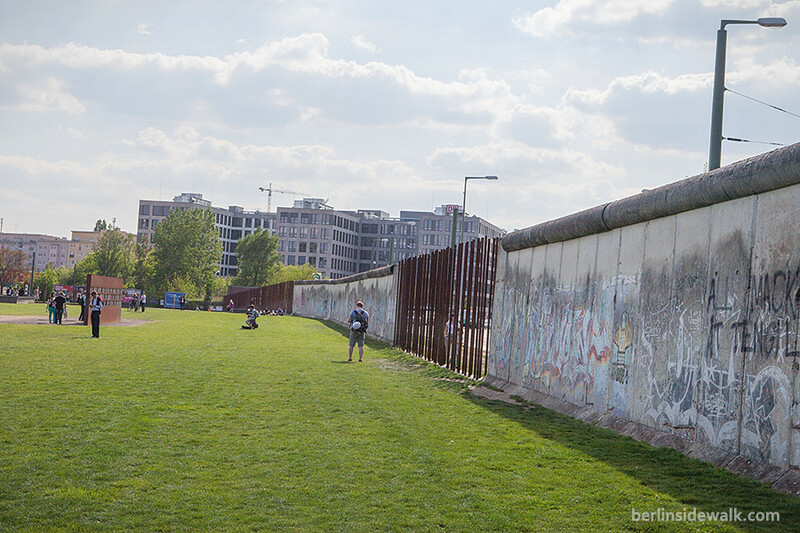 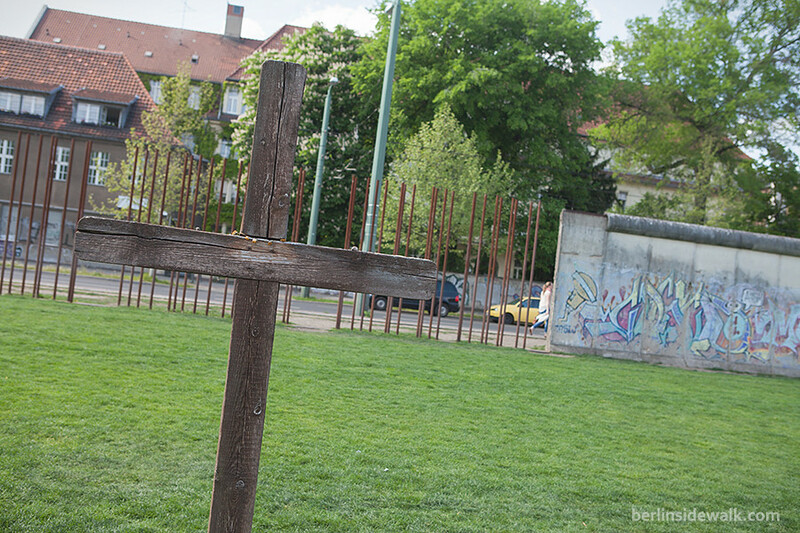 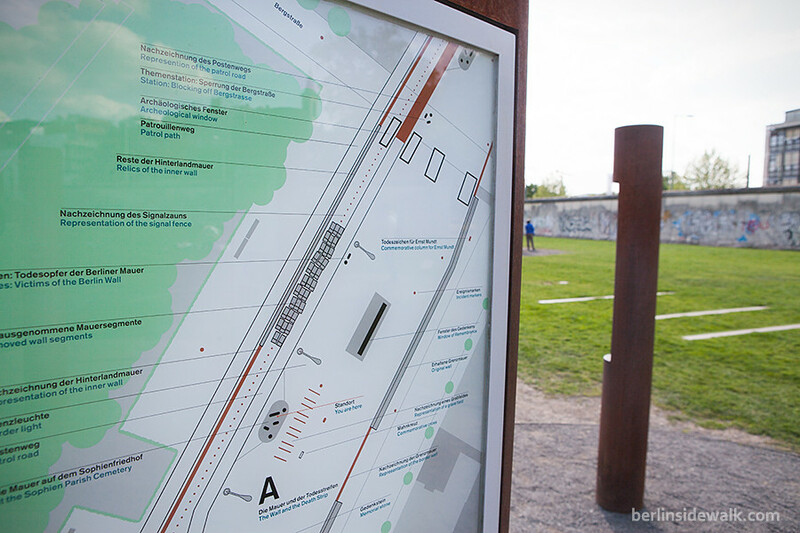 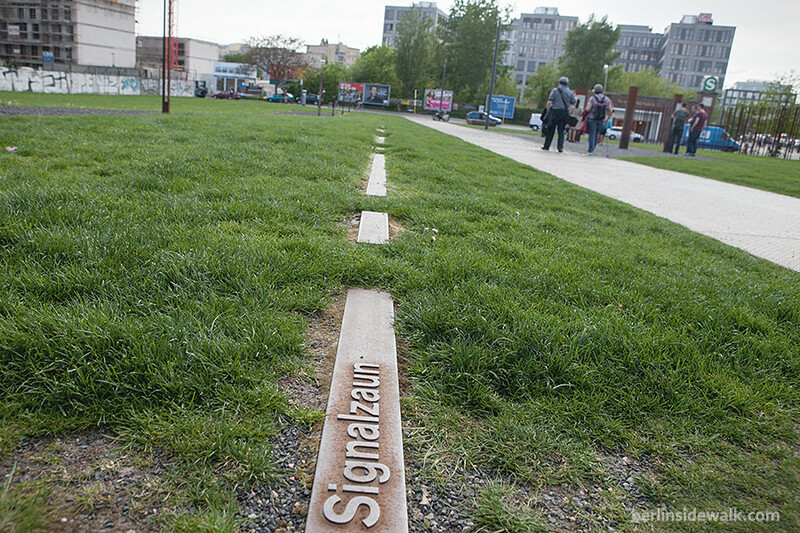 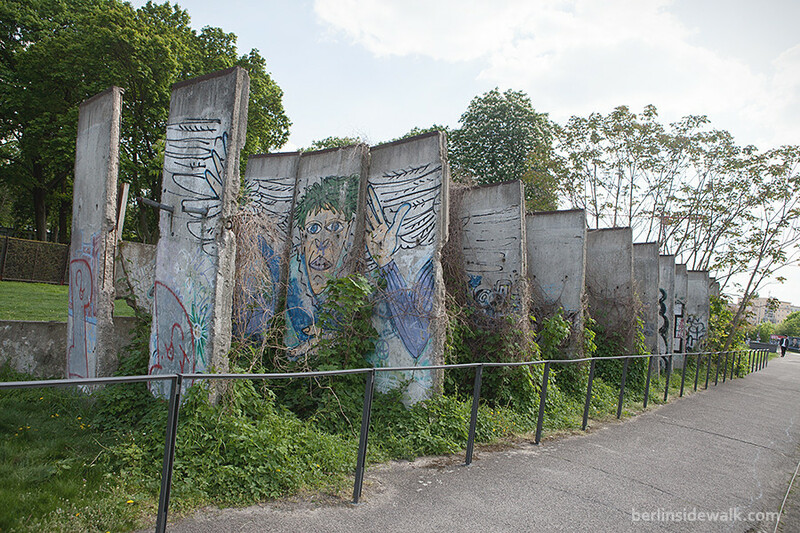 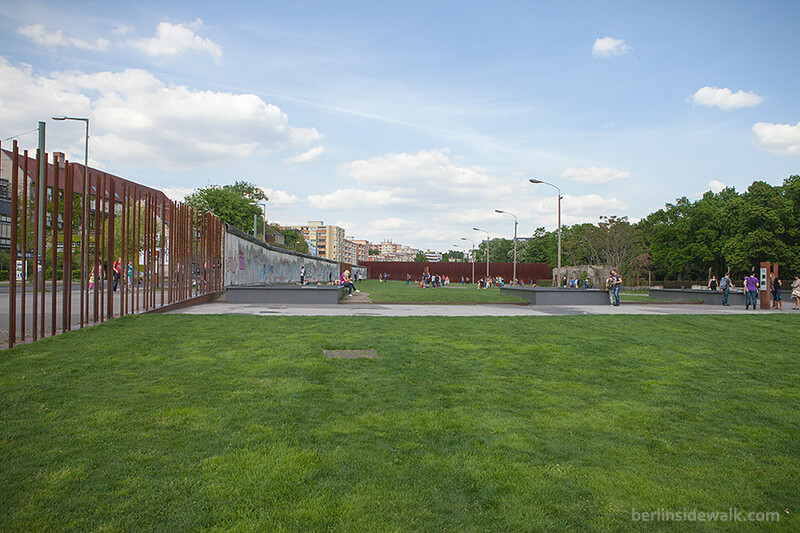 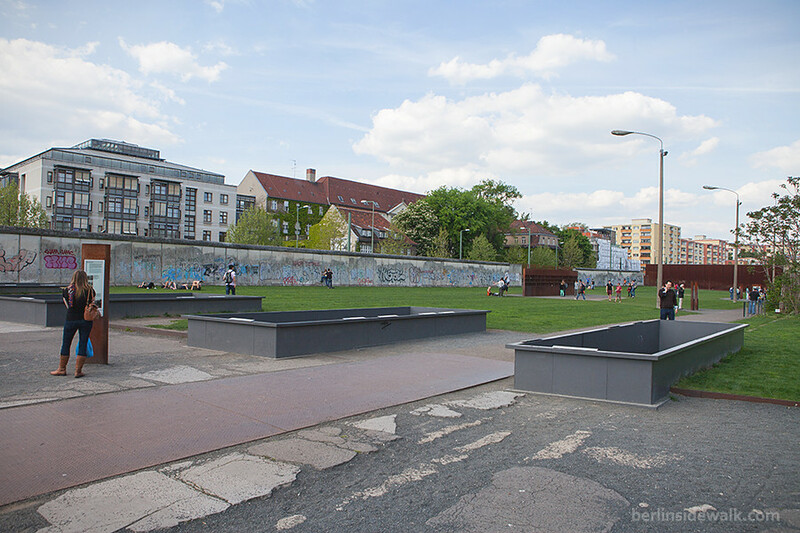 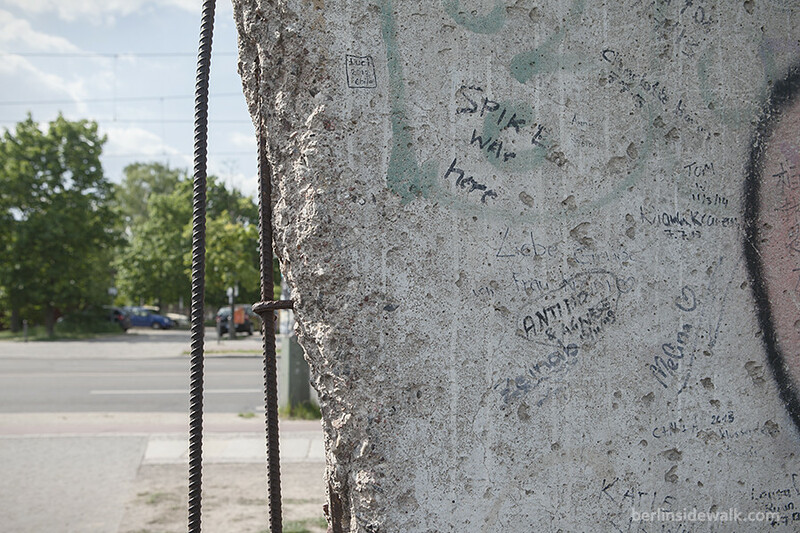 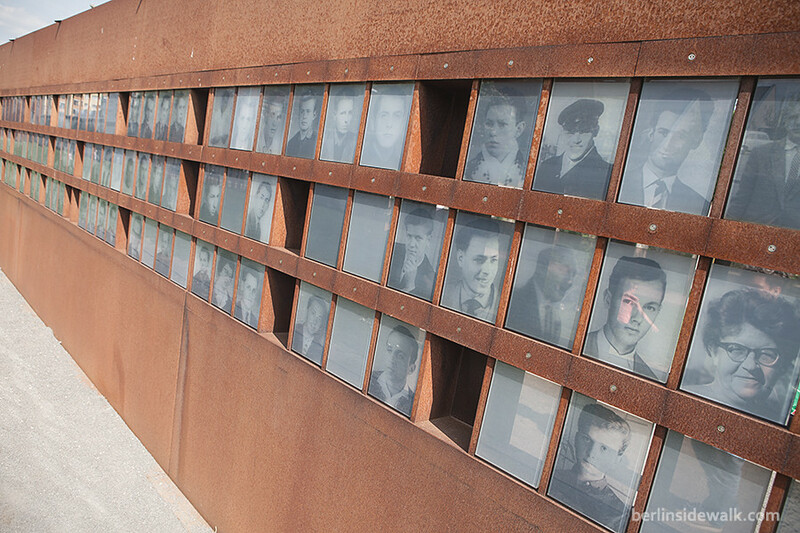 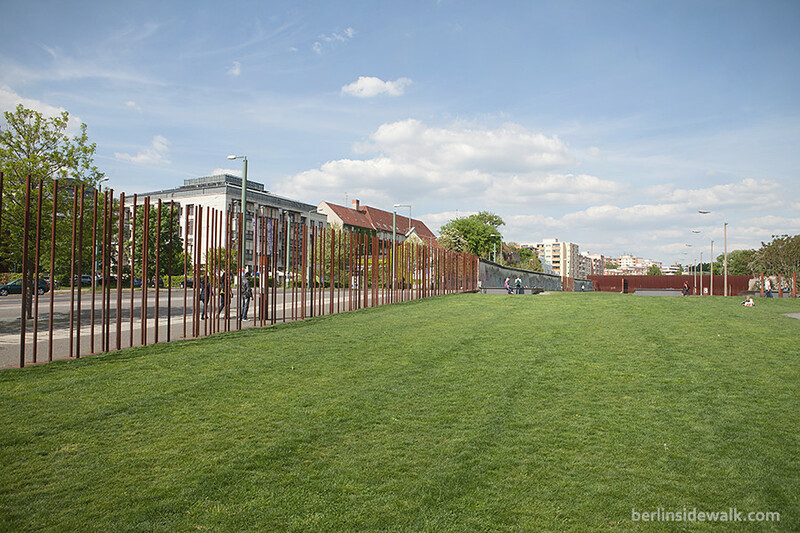 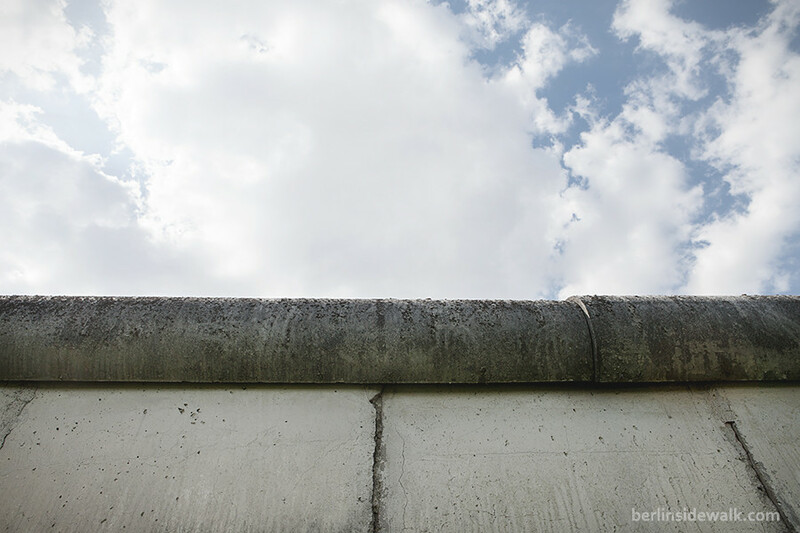 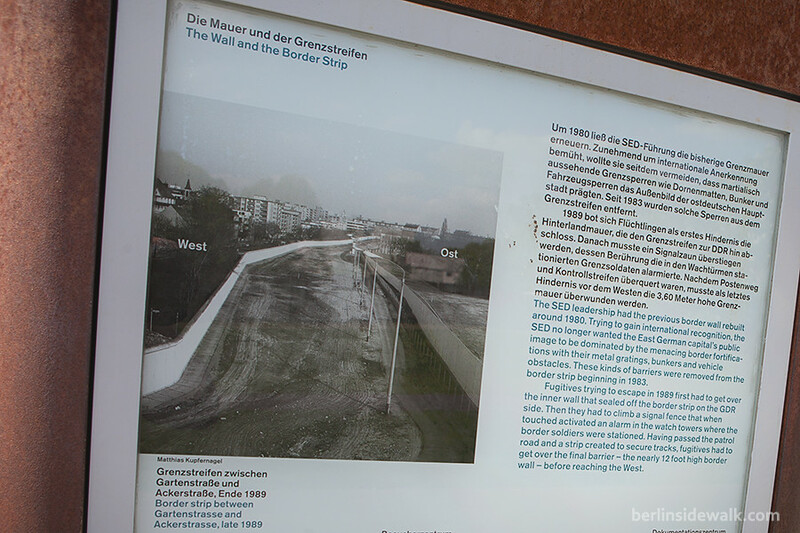 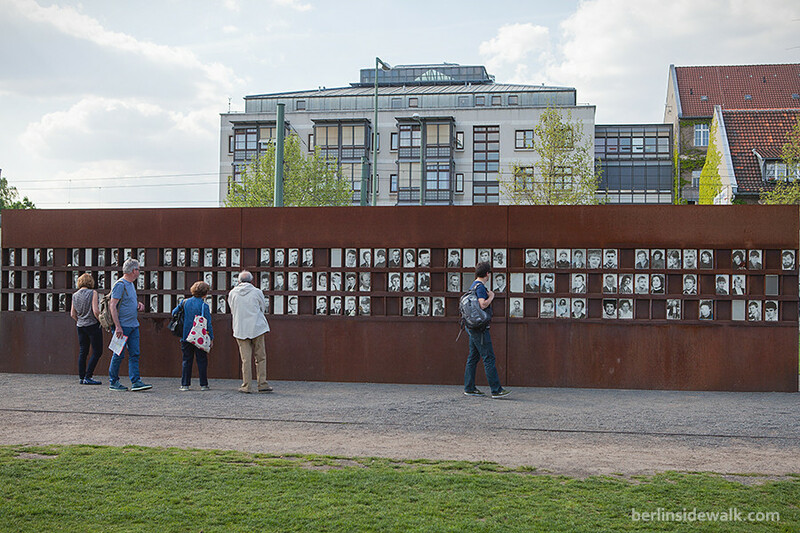 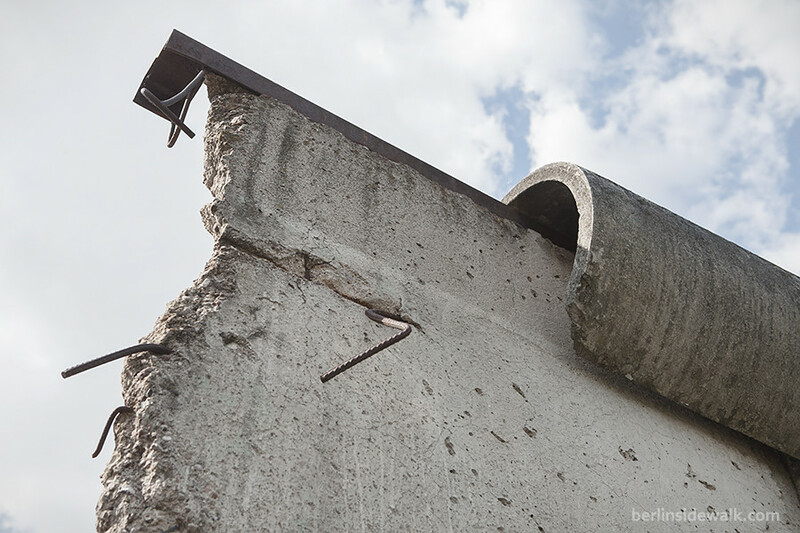 Now, a part of it was turned into a memorial park, explaining the history of a divided Berlin, with a newly constructed Visitor and Information Center, a viewing platform and an exhibition about the time when the Berlin Wall was built in August 1961.